These safe and gentle exercises increase mobility and reduce pain. also explains the different types so you can have a better understanding of your pain. Filmed in Santa Barbara, California in high definition, with over 4 hours of footage. Widescreen. 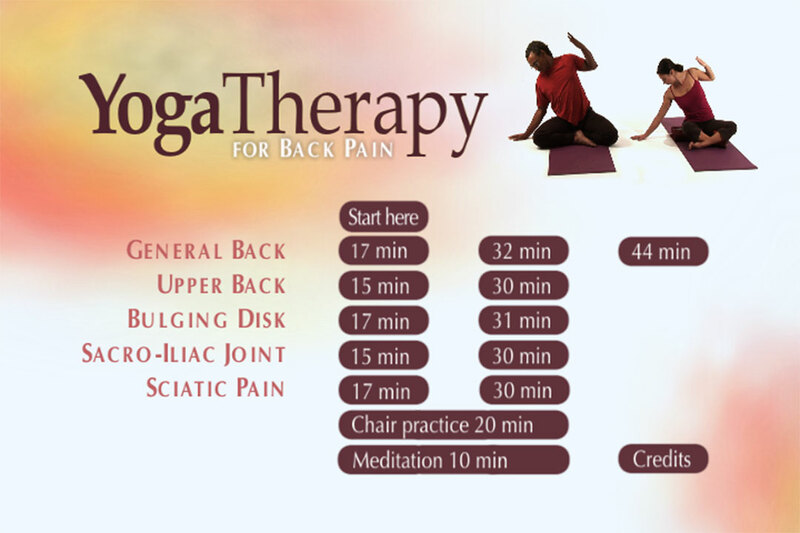 safe and effective therapeutic Yoga sequences. Her work has been featured in LA Yoga Magazine.